The School provides a full and rounded education with pupils transferring to senior School at thirteen-plus. 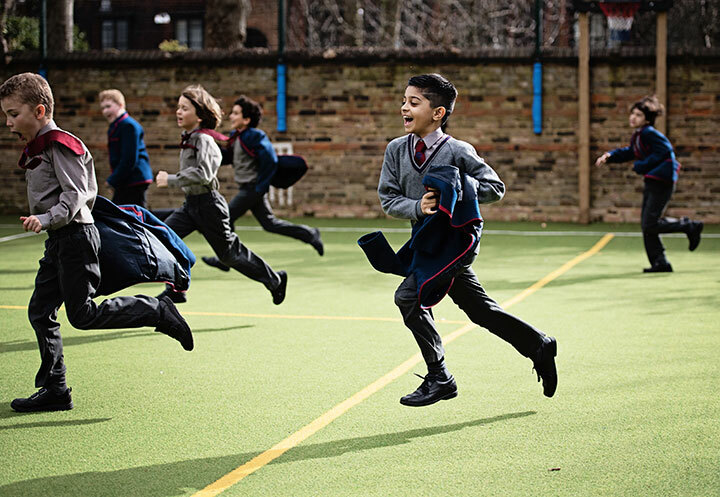 The School is responsive to individual needs and develops the strength and personality of each boy, whilst encouraging a sense of responsibility, the growth of self-respect, and an understanding of community values. Lyndhurst House promotes the core values of decency, tolerance, understanding and sympathy. In all areas of School life, the School provides opportunities for pupils to find fulfilment, enjoyment, and the chance to excel. Lyndhurst is a warm, safe environment in which boys develop their talents and initiative, and where they receive an excellent early education. The School prides itself on its results, on the breadth of its education, and the individual attention that is given to each boy by the dedicated and experienced staff. New boys quickly feel at home, and there is a natural progression at thirteen to senior schools.